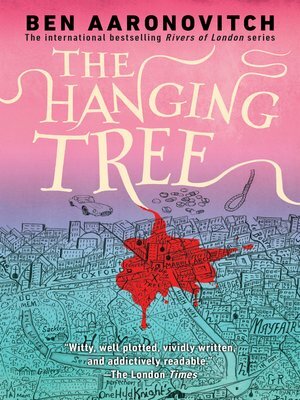 Suspicious deaths are not usually the concern of Police Constable Peter Grant or the Folly—London's police department for supernatural cases—even when they happen at an exclusive party in one of the flats of the most expensive apartment blocks in London. But the daughter of Lady Ty, influential goddess of the Tyburn river, was there, and Peter owes Lady Ty a favor. But this is Peter Grant we're talking about.